“One thing I can assure you — you won’t hear me speak his name,” she said. The gunman’s desire for infamy was made clear by the fact that he left behind a convoluted 74-page manifesto before Friday’s massacre and livestreamed footage of his attack on the Al Noor mosque. A judge ordered Tarrant to return to New Zealand’s High Court on April 5 for his next hearing on one count of murder, though he is expected to face additional charges. He is being held in isolation in a Christchurch jail. Peters said Tarrant didn’t tell him why he wanted to represent himself. 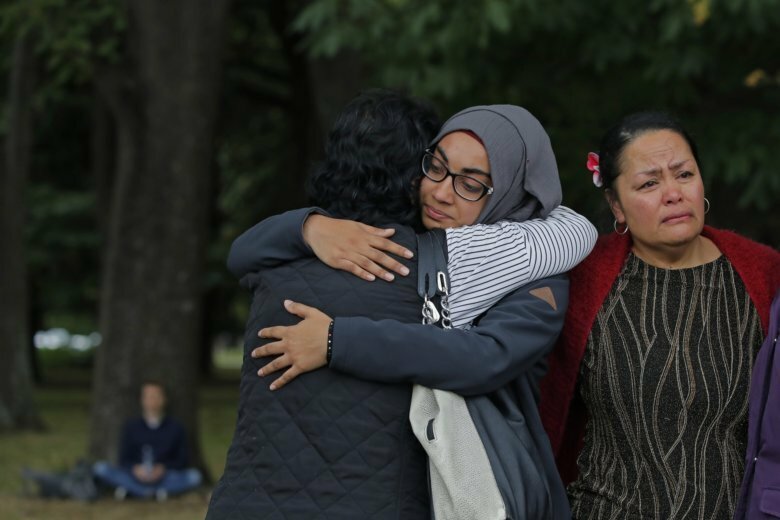 New Zealand’s international spy agency, the Government Communications Security Bureau, confirmed in a statement that it had not received any relevant information or intelligence ahead of the shootings.